Three young aspiring writers got together with us and wrote stories. 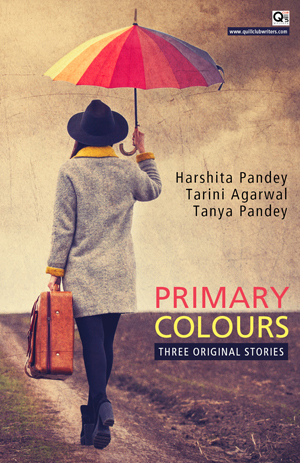 We called the book Primary Colours. One of the writers is a robotics engineer who now prefers writing as a career. Longer than short stories and just short of a novella, they make an excellent read.